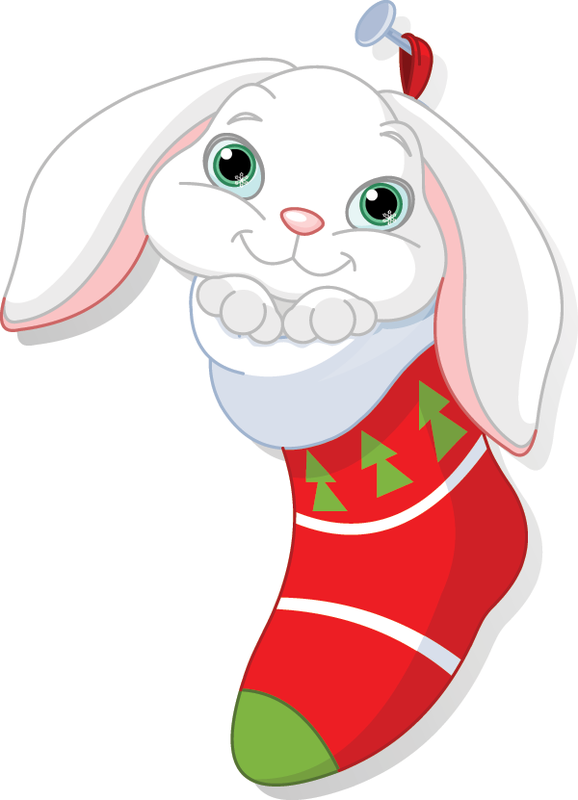 This sweet bunny is snuggled in a stocking and waiting for Santa to come along with a carrot or two. Your Facebook timeline will look much more festive when you post our images to it. 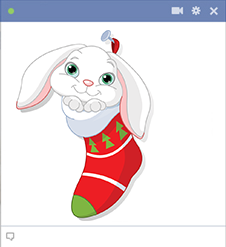 You can also share emoticons like this holiday bunny in messages and in comments sections.